This page has links to stories I've written that I want to share with the world. 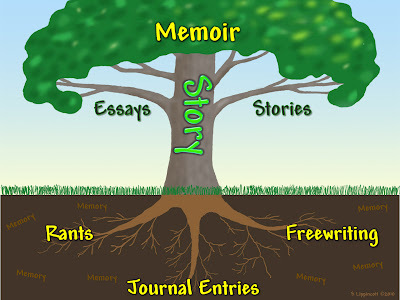 The first group, Ritergal's Stories, has been posted one place or another on the web since 2000. This is their latest home. They are among the earliest stories I wrote. Ritergal, as you may already know, is the webname I adopted in 2000 when I put together my first website. Read about that here. A sampling of the hundreds residing on my hard drive will soon join these. All are in PDF format for easy viewing or downloading.